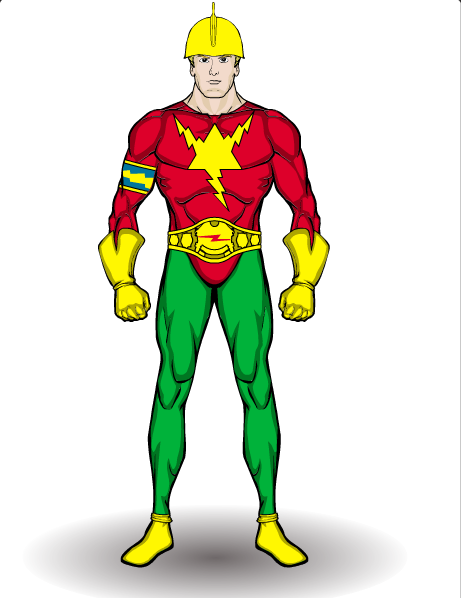 Your two characters must come from two different comics companies and must have amalgamated costumes, powers (unless the two characters have very similar powers) and names. Use the Amalgam comics characters as a guide if you are unsure what to do, but you can only use characters on these lists. As per usual, there are no entry limits, the contest will close at 12am Sunday (blog time). Please read the rules before entering, have fun and good luck. Like Rocketman and Bulletman, their amalgamation has no inherent powers. He does however have a bullet-shaped helmet with a psychic interface that he uses to control his jetpack. American Phantom has the ability to change the molecular structure of nearby items and surroundings. She often uses this ability to cloak her arrival and appearance. Info: Jason Burland was a disgraced cop wrongfully accused of taking bribes from the criminal underworld. His brother, who was also an officer, decided to investagate his brothers apparent crime. Isaac Burland was found dead a week later. An apparent drive by was to blame but Jason knew better. Dawning a simple mask and costume Jason went to confront some criminals who were involved in criminal activities. Having irratated the men he was shot several times and left for dead. Luckily a kind old scientest saved him and gave him an exo-suit capable to avenge his brother. The Merrywether family was traveling through the jungles of Burma when bandits killed the mother, father, and sister. Young Linda was the only survivor. She was found and raised by a Tigress and gradually gained all the powers of the cat family. As an adult, she returned to the United States and began using her cat-like powers in her newfound career as an actress and stuntwoman. But beneath the glitz and glamour of Hollywood hid a city full of crime and evil. Linda Merriwether decided she would make a greater difference fighting crime as the costumed Cat-Woman. 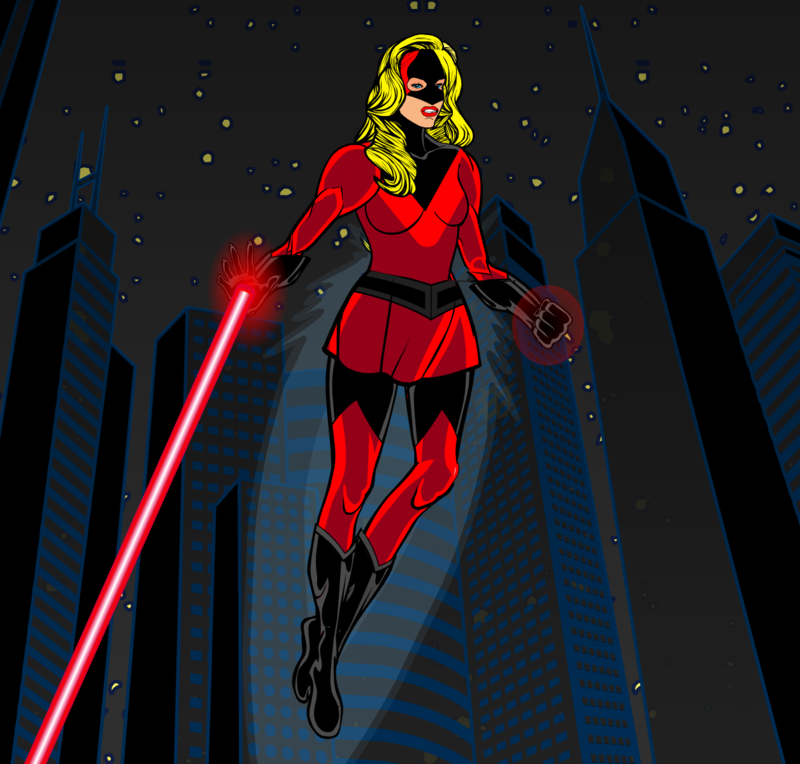 Among Cat-Woman’s cat-like powers are the ability to see in the dark, leap many times her length, and climb anything. She also has nine lives. She is watched over by the spirit of the tigress who raised her, and who brings Cat-Woman back to life if and when she is murdered. 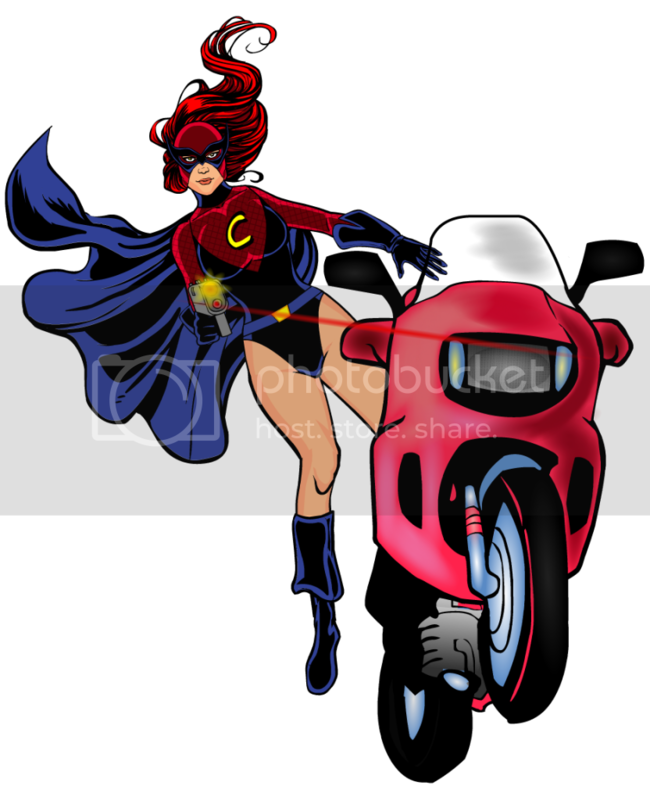 Cat-Woman also carries a silent-firing pistol called the Power Gun. The tigress spirit later inhabits the body of her sidekick, Cat-Girl, who assumes the identity of The Tigress when Cat-Woman dies for the ninth time. Full Circle’s Spring Heeled Jack had a ‘demonic’ thin look with blue cloud breath and the ability to jump. Penthouse’s No-Man had a downloadable consciousness and disposable robot bodies. 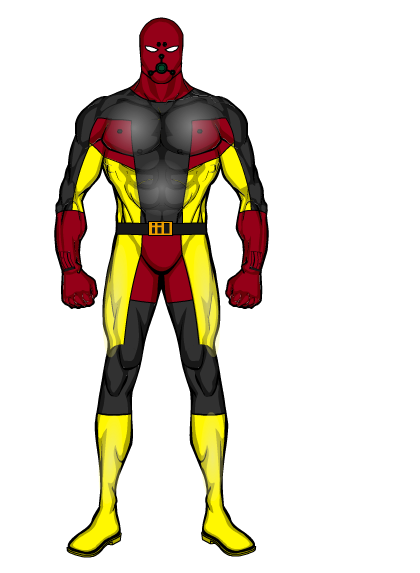 So Full House Comics, by Pentacle Productions, now has a hero named No-Jack who is a jumper that can download with–no . 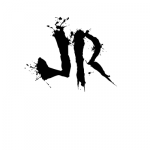 . . jack–to any electrical device, jump through the grid to his next body. Harvey’s Black Kitten + Holyoke’s Kitten and Tigress = Cat-Woman’s sidekick, Katie Weston. 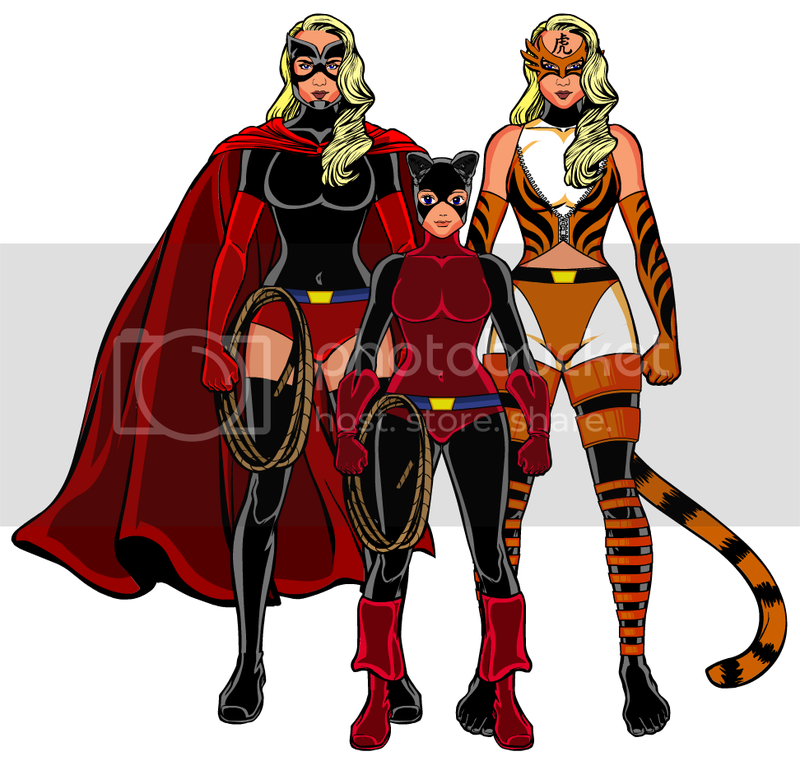 Here are her three incarnations (clockwise from bottom): Kitten, Cat-Girl, and (an original fanfic design) Tigress. Robert Morgan Gibson was preforming a chemical analysis on the Egyptian relic called The Amulet of Annihilation, when his lab was hit by lightning. The lightning strike caused the Amulet’s power to flow into him. 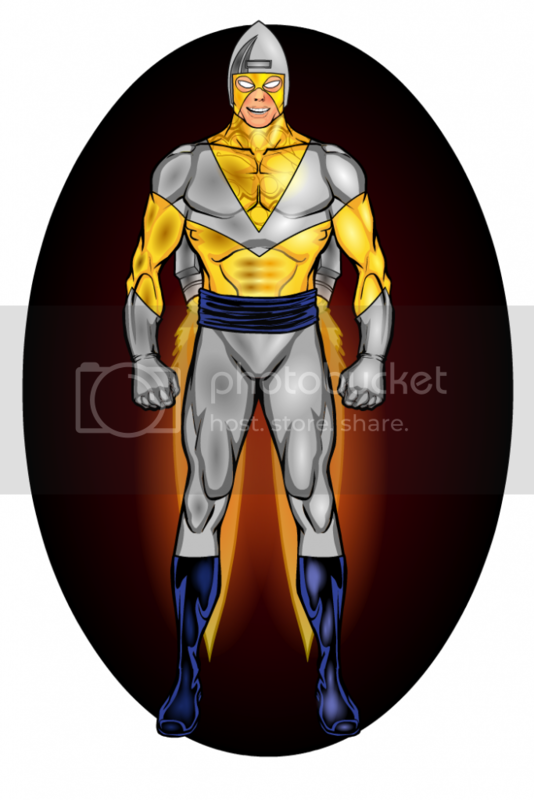 When his friend, Dr. Blitzen, encouraged him to use his new powers for good, Robert returned to site were the amulet was found and discovered The Old Man of the Pyramids, who trained him to become the hero Shock Lightning. Guess since this was my idea, I have to enter, eh? Combines the Centaur & Dell Owls, with a touch of Dell’s Owl Girl thrown in for good measure. The Owl is really Jack Terry, freelance reporter, became the Owl after inheriting his murdered father’s secret laboratory located in the marsh at the edge of the city. His father, Professor Wayne Terry, had invented a gravity screen that powered a set of functioning wings. Mounted in the chest-plate of the harness is a “Darklight” that converts visible light into infrared rays, effectively creating a cone of darkness. His helmet includes infra-red goggles (so he can see in the “Darklight”) and a radio transceiver, and he has a robotic flying car that utilizes the same gravity screen that allows him flight. Using these devices and his professional connections to various information sources, he became the Owl and hunted down his father’s killers. 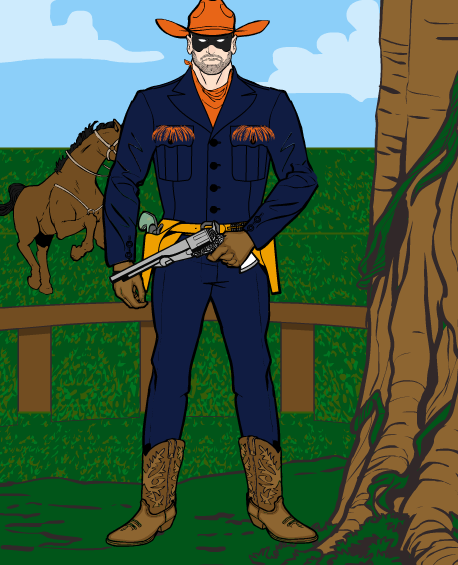 Rex Fury was the son of Hessian emigrants living in the south of America. He participated in the american Civil war where his head was severed by a unionest soldier. Years later tales of a headless lawman started to appear around small towns in Texas. None would ever see him but some mornings in certain areas people found the decapitated bodies of wanted criminals outside of town. Jim Randall worked the rodeo circuit for two years so he could pay for his Ranch. However A man named Bishop, and his gang, showed up with the deed to the ranch. Randall was evicted from the property by the sheriff, and with nowhere else to go, he put on a mask to investigate Bishop, learning that he and his men were forcing all the ranchers in the region to sign their deeds over to him, because their property was rich in oil. 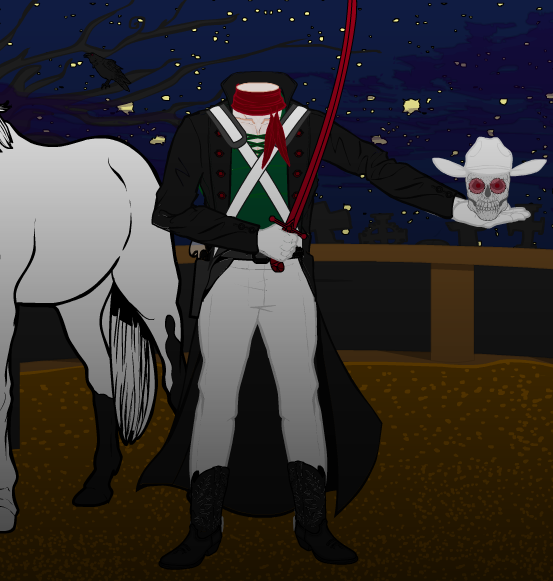 Wearing the mask and riding his trusty horse Lightning, he took on the gang and brought them to justice. He stayed on his ranch and watched for any other signs of trouble so that Jim Randall might again become the Masked rider. 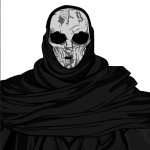 Judge Volto decides the punishment of criminals on a galactic scale. With a wave of his right hand, he sends the guilty to their home planet to be judged by their own kind. With a wave of his left, he banishes the guilty into the nether-dimension. Judge Volto also has super memory which is fueled by a certain brand of cereal from earth. Francesca ‘Frannie’ Todd was a fiesty photo-journalist for whom no story was too dangerous. 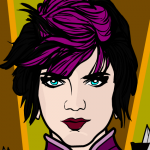 While investigating a suspicious chemical factory accident, she was exposed to a strange purple gas that gave her superpowers. Now able to fly and shoot disintegrating beams from her hands, she not only exposes the wicked and corrupt by day, but fights them by night as Dynamite. Squeezing one last hero in…. 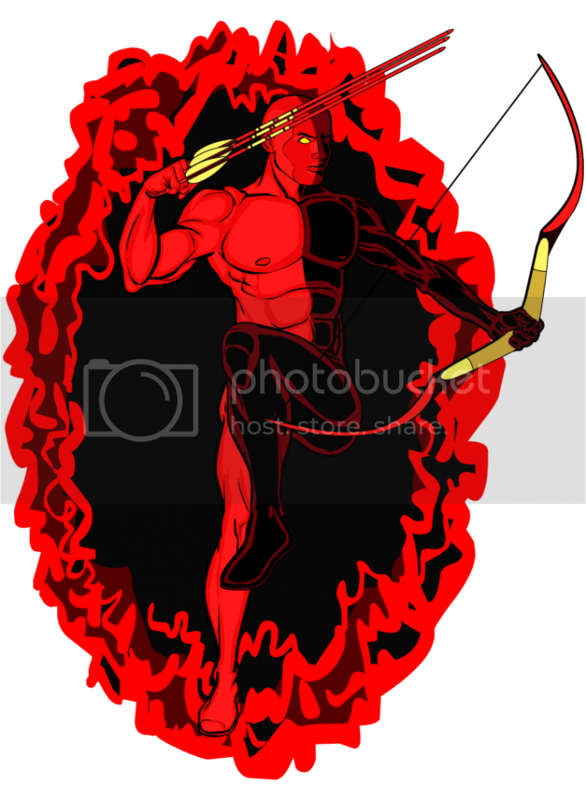 A teleporting archer, folks! And he’s been ret-conned on both ends! Ok guys this weeks contest is closed. The poll will be up shortly.